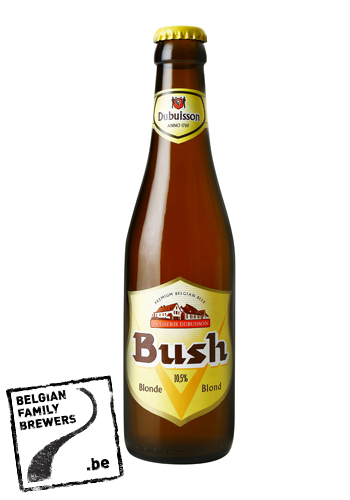 Bush Blonde is a golden blonde in colour. The pronounced aromas of yellow fruits (banana and pineapple) are complemented with flowery touches and hints of citrus fruits that mainly make their presence felt in the taste. It is a gentle, slightly bitter beer with a balanced taste.